Welcome To The Polka Parade! 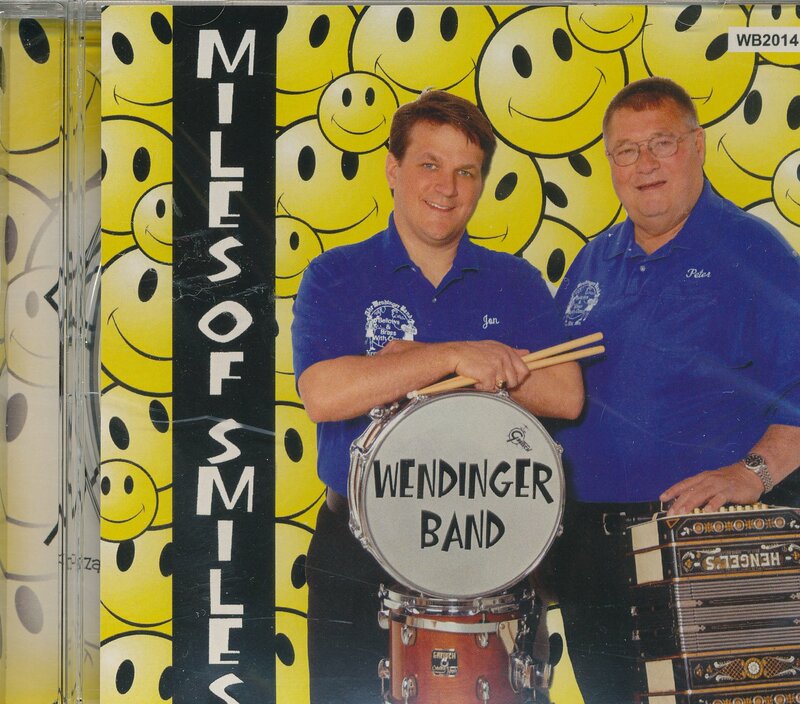 Hundreds of different compact discs to choose from, featuring over 150 popular polka bands. All from KNUJ radio - the station that put Polkas on the map! We now have special pricing on our 65th Anniversary CD entitled "How 'bout that one!" Buy it now for $25. The CD has 2 discs and 53 songs for you to enjoy! We also have special pricing on our 50th Annivsersary Collection CD. This is also a double CD set with 43 songs by vaious bands. Buy yours for just $20. Order the 50th and 65th together and save even more - just $40 when you buy as a set! Order now online or call 800-444-5685 to get your copy today.